This man was playing the violin in a clear country music style. 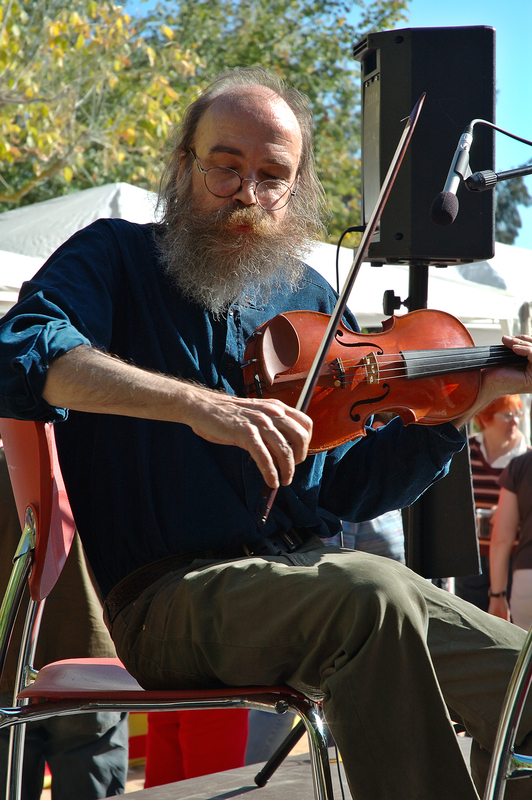 I think the beard totally characterizes this fiddler in his role so I decided to post it for you. Both of your musician photos are so expressive. Great shots.